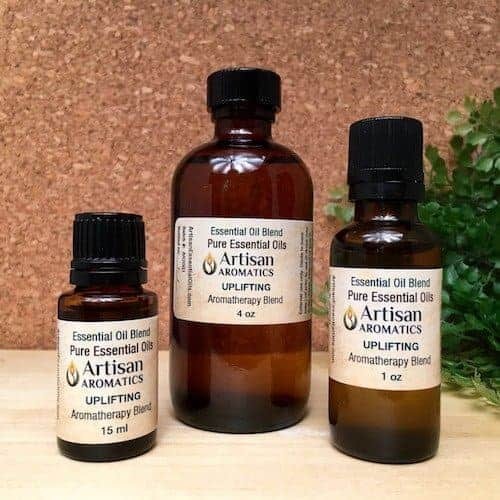 Uplifting Aromatherapy Blend is a combination of 100% Pure Essential Oils described by aromatherapists as having uplifting and mood enhancing properties. 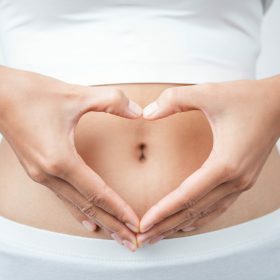 This is a good blend to try when you are seeking a renewed sense of well-being and happiness. 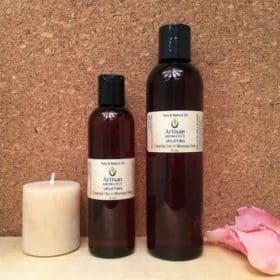 Uplifting Aromatherapy Blend is a combination of 100% Pure Essential Oils. Personally, we find this blend to lift our spirits and enhance our sense of well-being and we hope that it will do the same for you. 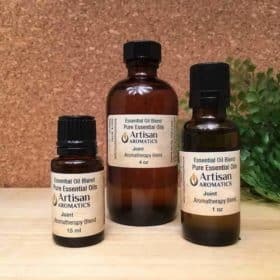 Our Uplifting Essential Oil Blend of pure essential oils is ready to use for inhalation but must be diluted in vegetable oil before use on the skin. 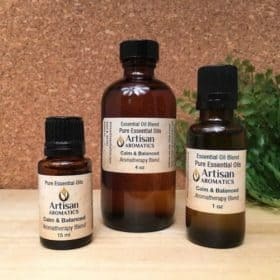 Use any of our carrier oils as a dilution base (97.5% carrier oil / 2.5% essential oils). 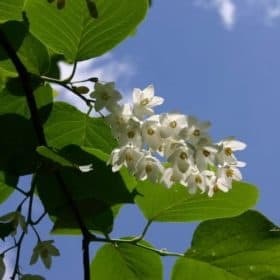 You could add a few drops of this Uplifting Aromatherapy Blend to one of our inhalers or fan diffusers, found in our Aromatherapy Diffusers category. To purchase the same formula in a ready-to-use on the skin form, go to our Massage Oils page where you’ll find almost all of our aromatherapy blend formulas pre-diluted to 2.5% in our very special massage base (a combination of Sweet Almond oil, Grapeseed oil and Jojoba available in 4oz or 8oz bottles. Safety Tip: Because this blend contains Lavender essential oil. which is described as “relaxing” by aromatherapists, it could possibly promote drowsiness in some people. For this reason, this blend should not be used prior to or while driving. Note: Drivers could experience drowsiness even if this blend was only used on a passenger in the vehicle.